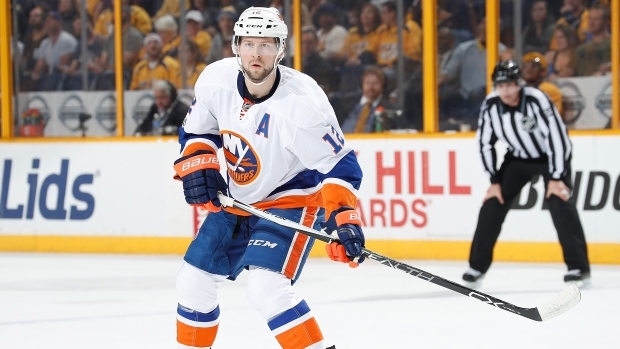 New York Islanders forward Josh Bailey has been added to Team Canada's IIHF World Hockey Championship roster in place of St. Louis Blues defenceman Vince Dunn, who will be unable to participate due to injury, Hockey Canada announced Monday. In 76 regular season games this season, Bailey had 18 goals and 53 assists for a career-high 71 points. This will be Bailey's first IIHF World Championship following his 10th season in the NHL. Dunn had five goals and 19 assists in 75 games for the Blues. Hockey Canada named the first 18 players to their roster last week but has not publically stated when the rest of the roster will be revealed. The tournament gets underway on May 4 in Denmark.